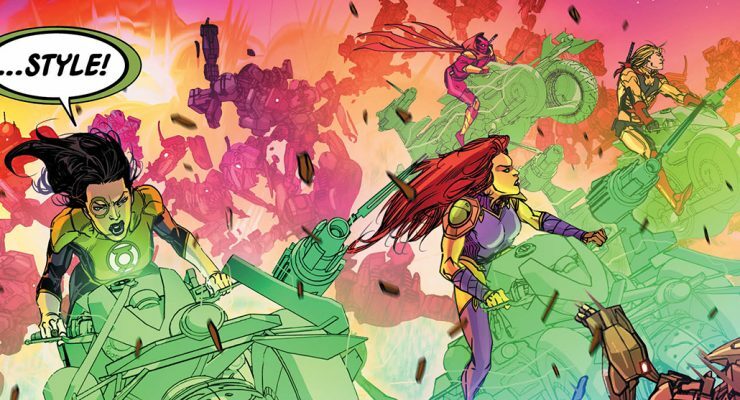 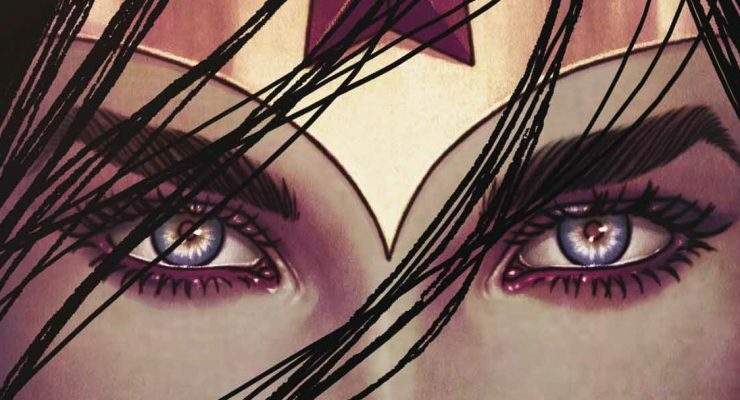 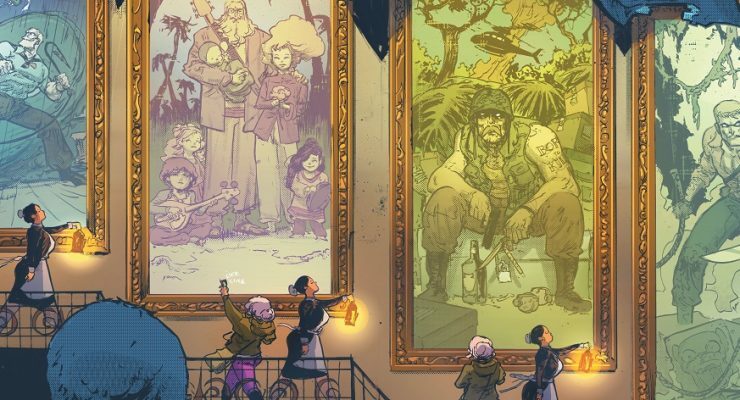 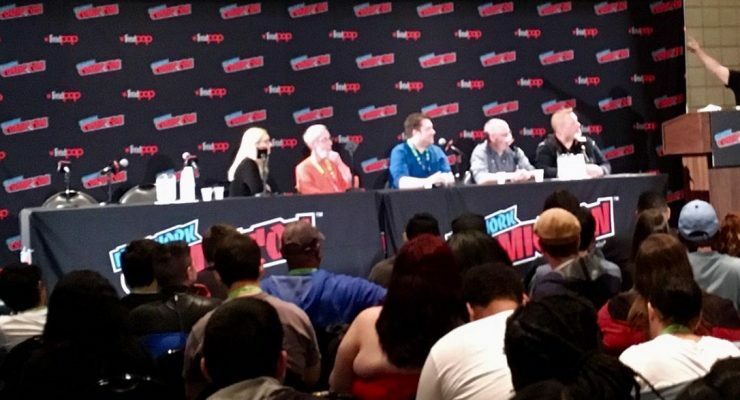 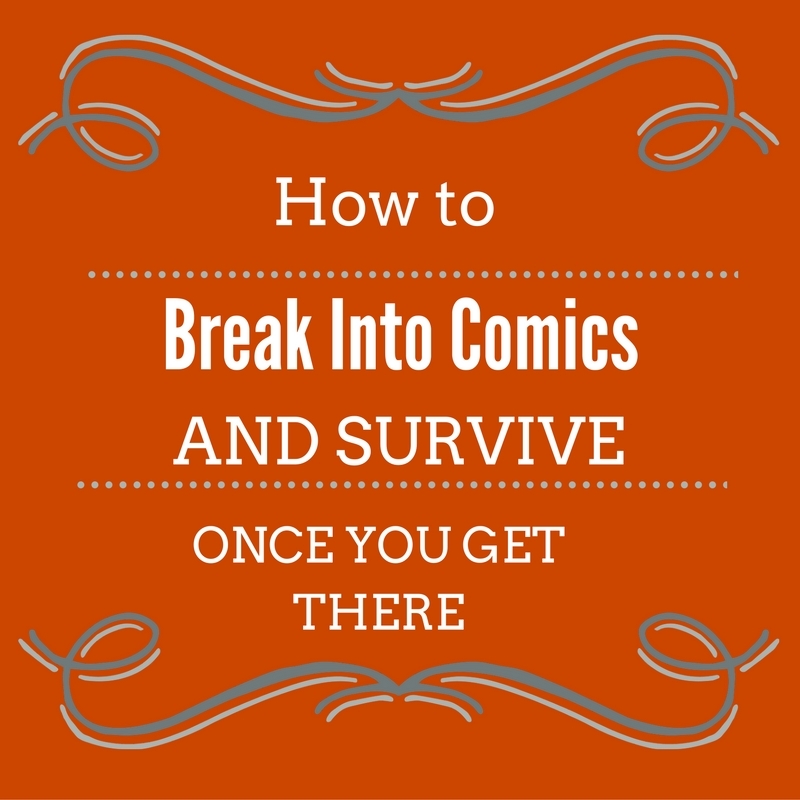 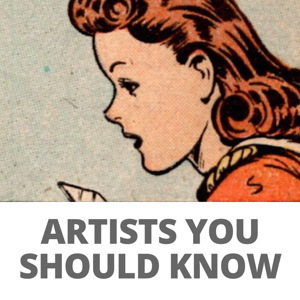 DC’s no-holds-barred panel between creators and fans returns to NYCC! 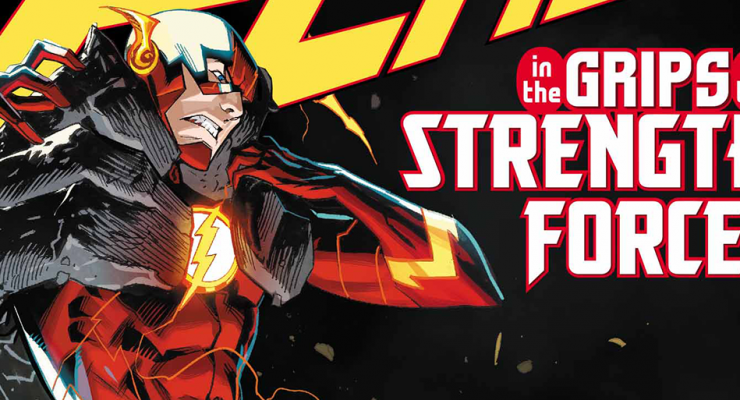 EXCLUSIVE PREVIEW: brawn meets brain in THE FLASH #53 as the Strength Force grows in power! 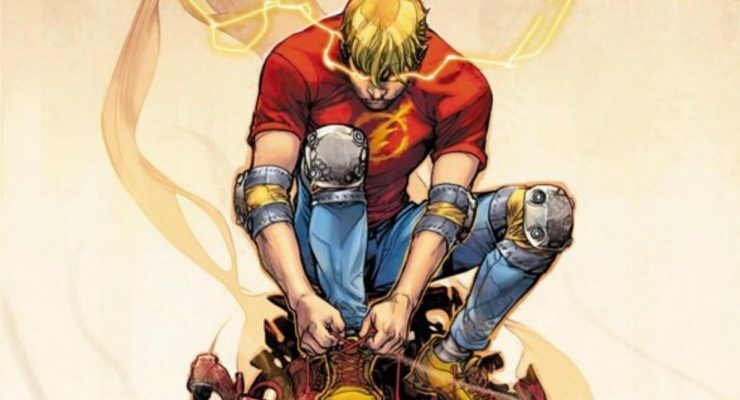 How will Wally West find his place in a world that has forgotten him? 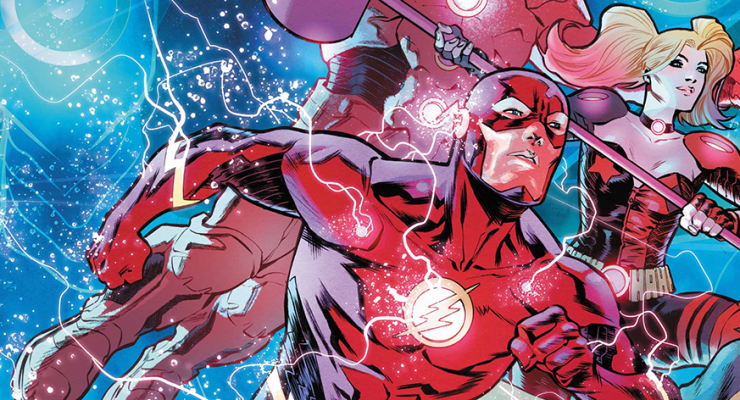 EXCLUSIVE PREVIEW: in THE FLASH #42, alliances shift as a speedless Barry finds himself at the mercy of Grodd! 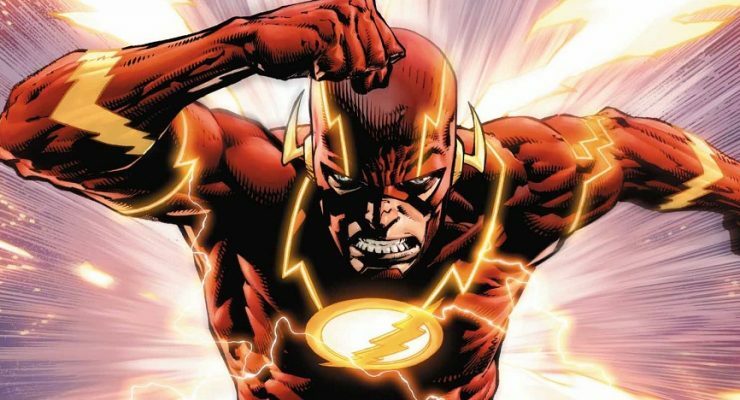 EXCLUSIVE: The Flash can save the world, but can he save the holidays in 2017’s DC UNIVERSE HOLIDAY SPECIAL? 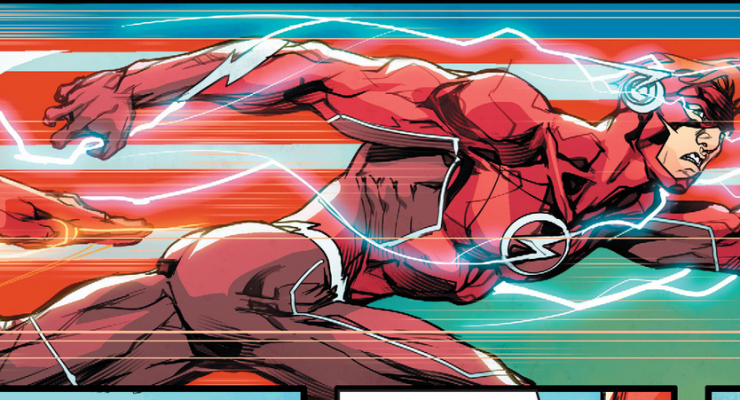 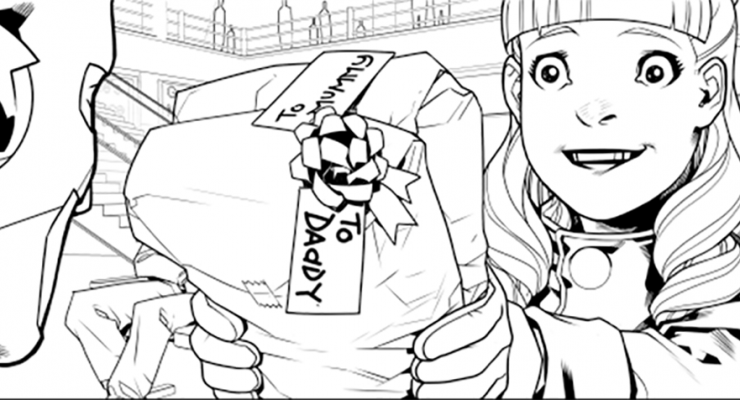 Get an exclusive sneak peek at a brand new holiday story starring the fastest man alive!